If you decide to make this free crochet hat pattern for your little girl don't be surprised she jumps up and down with joy... because I know she will love it!! Fits children from ages 5-8 years. 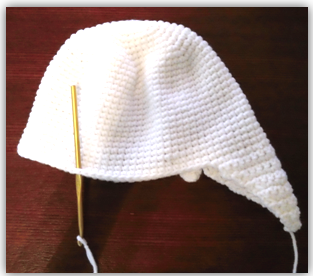 Note: continue on with the free crochet hat pattern, but we are now crocheting in rows instead of rounds. Note: On the second ear flap attach the color B (white) into the 18th stitch making sure to count from the last ear flap stitch on the 29th row. It does not matter which side of the earflap you count the 18 stitches from. Follow first earflap pattern rnds 1-14 for the second ear flap. The following picture shows where the second ear flap should be attached. Rnd 25: (sc2tog) repeat 6 times. fasten off, leave a 15 in tail for attachment. 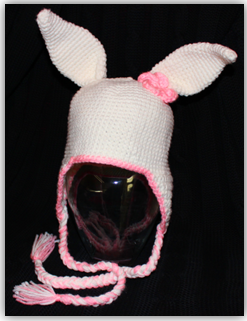 Attach color B (light pink) into any stitch on the last (29th) row of bunny hat. Note: I usually like to attach the first stitch into a place that is unseen. Fasten off, weave in any loose ends. The following picture shows the bunny ears and edging attached. For flower pattern click here, or on the flower's picture. Cut five – 40 inch strands of white yarn, and five – 40 inch strands of light pink yarn. Pull all ten strands through the bottom of the earflap so that you have twenty – 20 inch strands. Braid the strands and tie them off leaving 4 inches of length at the bottom. Repeat process on opposite side. 1. attach bunny ears to both sides of hat. 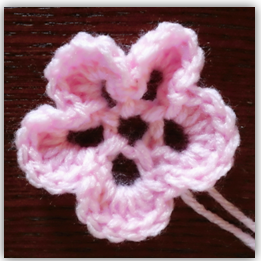 2. attach flower by stitching it over the left bunny ear. 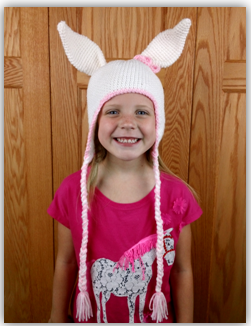 I hope you enjoy this free crochet hat pattern/bunny hat as much as I do, and I know the little girl you decide to give it to will enjoy it as well. Copyright: Please feel free to use the finished product for whatever you like, just make sure to give crochetguru.com credit for the pattern. 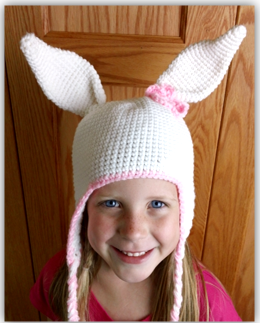 Never publish or claim this free crochet hat pattern as your own. Please feel free to sell the finished item, but not this pattern or any other pattern you find on this website. “Hi! 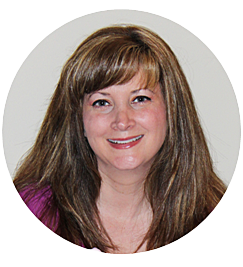 I’m Bobbie the voice behind Crochet Guru. 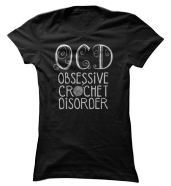 I know what it’s like to be brand new to crochet and have no idea where to begin. 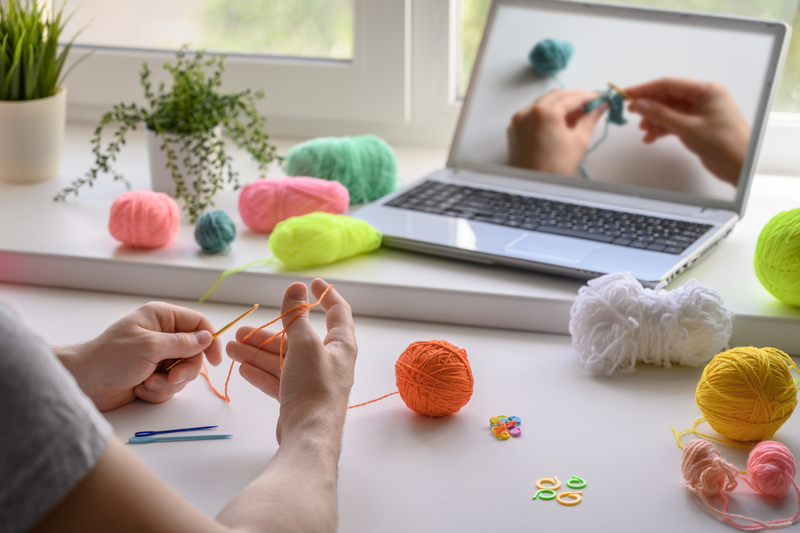 That’s why I make every effort to create crochet tutorials which provide simple instructions and clear visuals that are directed toward you - the aspiring crocheter! 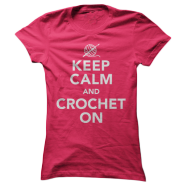 Crochet Learning Center - Learn how to crochet, crochet stitches, hook sizes, the importance of gauge, yarn weights, abbreviations, symbols, and techniques. Crochet Giraffe Pattern - Gerry the Giant Giraffe is Waiting for You to Crochet Him!! 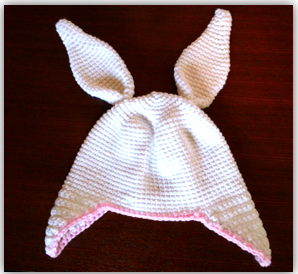 This crochet baby bunny hat and diaper cover pattern make the best photo prop ever!